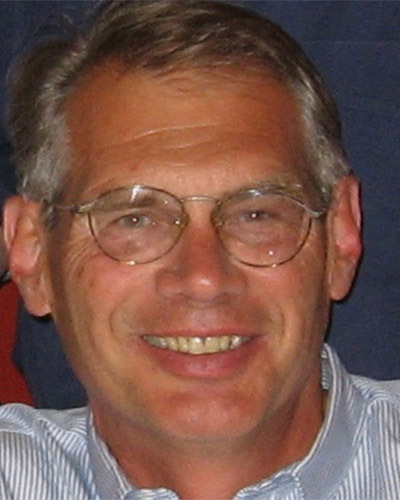 Helmut Norpoth is Professor of Political Science at Stony Brook University, where he has taught since 1979. He holds an M.A. and Ph.D. in Political Science from the University of Michigan. He has also taught at the Universities of Texas, Cologne, Germany, and Essex, England. He has been a visiting professor at the Universities of Arizona, Mannheim, Germany, and Barcelona, Spain. His talk is titled “How to Predict Elections.” He regularly assists the New York Times with its Election night analysis and has served as a polling analyst for the Foreign Policy Association. Norpoth has written or contributed to the following books as co-author or co-editor: The American Voter Revisited (2008; co-author), Politics and Government in Europe Today (1995; co-author), Confidence Regained: Economics, Mrs. Thatcher and the British Voter (1992), Economics and Politics: The Calculus of Support (1991; co-editor). His articles on voting and public opinion have appeared in the leading professional journals. He also has developed models to forecast presidential elections in the United States and parliamentary elections in Germany and Britain. He is currently writing a book on President Franklin D. Roosevelt, entitled, Commander in Chief: Franklin Roosevelt and the American People.